Warehouse operators are now constructing multi-story warehouses in densely populated cities and expensive land spaces. 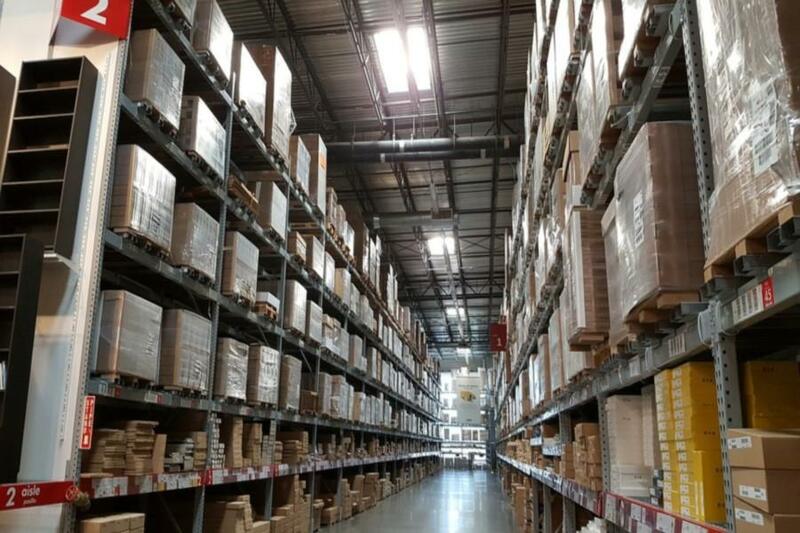 A multi-story warehouse is a warehouse consisting of more than one floor designed to increase the usable floor space per square foot of land. It results in better land utilization rate and enhances operational efficiency. Multi-story warehouses have been successful in densely populated cities predominantly in Asian countries such as China, Japan, Hong Kong and Singapore, due to high land and construction costs, small site areas and limited industrial land availability. Multi-story warehouses in Hong Kong average 12 floors. Prologis, the world’s biggest warehouse owner, has also started construction to build the first multi-story warehouse in the USA. 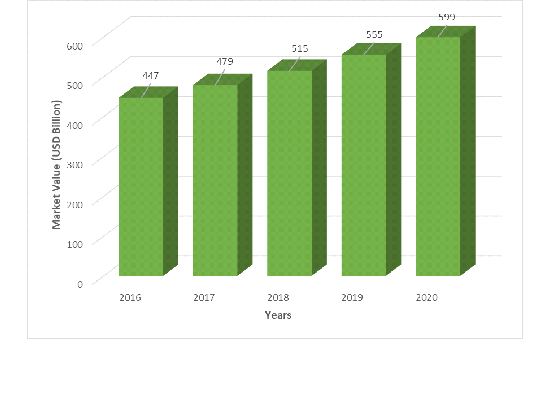 WAREHOUSING AND STORAGE MARKET TO GROW TO $599 BILLION BY 2020 ACCORDING TO THE BUSINESS RESEARCH COMPANY The Business Research Company expects the global warehousing and storage market is expected to grow from $447 billion in 2016 to $599 billion in 2020 at a compound annual growth rate (CAGR) of 7.6%.North America was the largest region in the warehousing and storage market in 2016, accounting for $127 billion or 28.6% market share. This is mainly due to a relatively large customer base and a mature e-commerce industry in the country. This industry is further classified as follows – • General Warehousing and Storage • Refrigerated Warehousing and Storage • Farm Product Warehousing and Storage • Other Warehousing and Storage Warehousing And Storage Market Global Briefing 2017 is a detailed report giving a unique insight into this market. The report is priced at $1000 for an individual user. To use across your office the price is $1500 and $2000 if you wish to use across a multinational company. About The Business Research Company Visit TheBusinessResearchCompany.com, mail info@tbrc.info or call +447443439350 or +918897263534 or +919160996838 for more information on this and many other titles. The Business Research Company is a market research and intelligence company, which excels in company, market and consumer research. It has research professionals at its offices in the UK, India and the US as well a network of trained researchers globally. It has specialist consultants in a wide range of industries including manufacturing, healthcare, chemicals and technology. The Business Research Company's management has more than 20 years of varied business research experience. They have delivered hundreds of research projects to the senior management of some of the world's largest organizations.